The Calm After the Storm…. Looking at this serene photo, you’d never believe the flood of people we had at this weekend’s open house at 333 22nd Street in Santa Monica. There were people coming in even before the official start at 2 pm, all they continued to do so until well after 5 pm! I snapped this pic shortly after 5, and it looks so…peaceful. But just a few minutes earlier, the house was abuzz with people – they were practically crawling all over the place! And who could blame them? 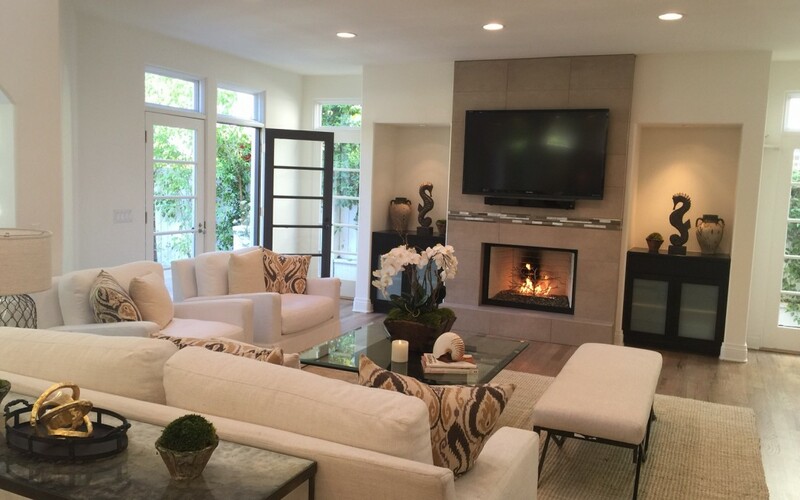 It’s a gorgeous, completely remodeled home in one of the best neighborhoods in L.A., listed at $5,499,000 – which, when you look at similar recently sold or available homes in the neighborhood, is a steal. And if you know anything about real estate, you already know that the value of comparable homes nearby is one of the most important indicators of a home’s selling potential. This particular home just so happens to be in the neighborhood in which I live, so it’s been incredibly easy for me (and by extension, the owners) to show the home at nearly any time. So, if you’re interested in your own private showing, or if you’re considering selling your own North of Montana home and need a Realtor who can always be there, call me anytime!